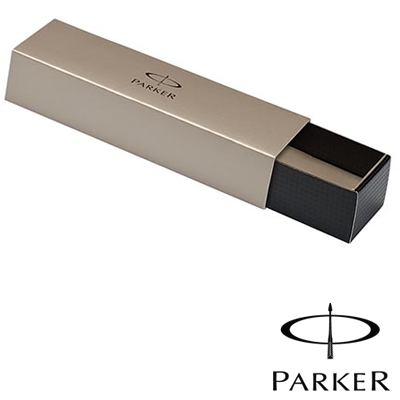 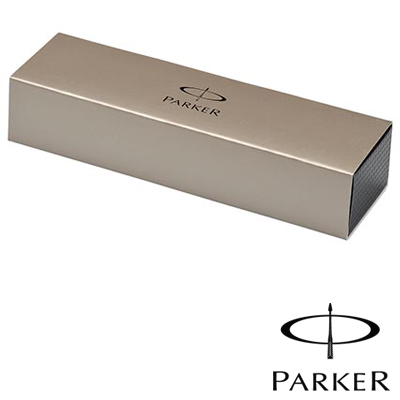 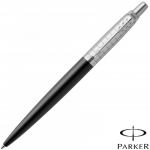 The parker IM CT Black ballpoint pen is a stylish Click Action pen with a stylish Slim finish. 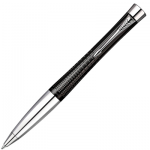 The Popular Parker IM Ballpoint pen is still a classic pen to own. 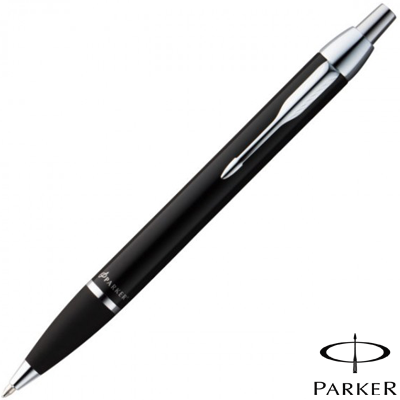 The parker IM Black CT ballpoint pen is a stylish Click Action pen with a stylish finish. 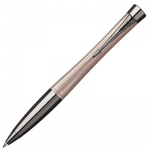 The Popular Parker IM Ballpoint pen is still a classic pen to own.